As we age, our bodies’ natural collagen production diminishes, and existing collagen degrades due to sun exposure and toxins. This creates oxidants that damage DNA, cell membranes and collagen fibers. Winkles appear and skin sags. Collagen, a natural protein, is a key structural component that keeps skin youthful, smooth and wrinkle free. Sculptra Aesthetic works to correct shallow and deep facial wrinkles and folds, as it replaces lost collage, which can help provide a refined, more youthful looking appearance. Your skin will produce more collagen to generate more volume which creates a lifting, youthful effect on sagging skin. With Sculptra Aesthetic, there is now a volumizer that rejuvenates the face subtly over time. Sculptra Aesthetic is an injectable that has been approved by the FDA to stimulate natural collagen production and is used for volume deficiencies and facial wrinkles. When injected into the skin, the body’s natural response is to stimulate collagen production. The results appear gradually, over a few months, and typically two to three sessions are required in order to achieve optimal results. Sculptra Aesthetic works gradually, and subtly over time to reinforce collagen structure which provides a foundation that gradually restores the look of shallow to deep wrinkles and folds that have been depleted over time. restore your youthful facial structures. With Sculptra Aesthetic, the results can last more than two years. Wrinkles and facial features are restored providing a refined, more youthful looking appearance. 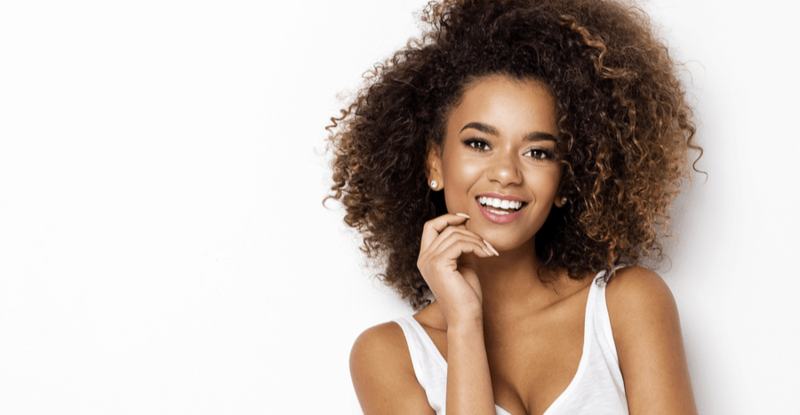 During a consultation appointment, our physicians will address all cosmetic concerns and determine whether Sculptra Aesthetic is the right dermal filler for you. Most patients require 2 to 3 treatments in order to achieve desired results. Not all cosmetic dermatologists are the same. Our team combines their years of experience and artistic skills to target key areas and attain desired results for our patients. With Sculptra Aesthetic, patients are able to see gradual changes in facial contours, allowing for subtle, yet noticeable anti-aging effects. At Dr. Roberts dermatology practice, we are dedicated to providing our patients with the very best procedures and services. Dermal fillers allow many individuals to gain cosmetic improvements that minimize the appearance of wrinkles and fine lines. Sculptra Aesthetic can help to subtly improve facial wrinkles, and cheek fullness with maximum results lasting up to two years. To find out more information about Sculptra Aesthetic and other dermal fillers in Rancho Mirage, CA don’t hesitate to contact us. Our team of dermatology experts will answer all of your questions and help you find the service that is best suited to your individual needs.